Named for the Spanish translation for “butterfly,” Mariposa celebrates the Monarch butterfly that is indigenous to the Tequila region of Mexico. The artisanal liqueur is enhanced with hints of rose oil and gardenia which creates delicate layers of complex flavour and aroma. Agave nectar comes from the same plant as tequila and is a substitute for simple syrup and sugar in your cocktails. Below are two delicious cocktail recipes. Combine liquid ingredients in a shaker, rim stemmed cocktail glass with sugar. Shake ingredients and pour into rimmed cocktail glass, express lemon over top. 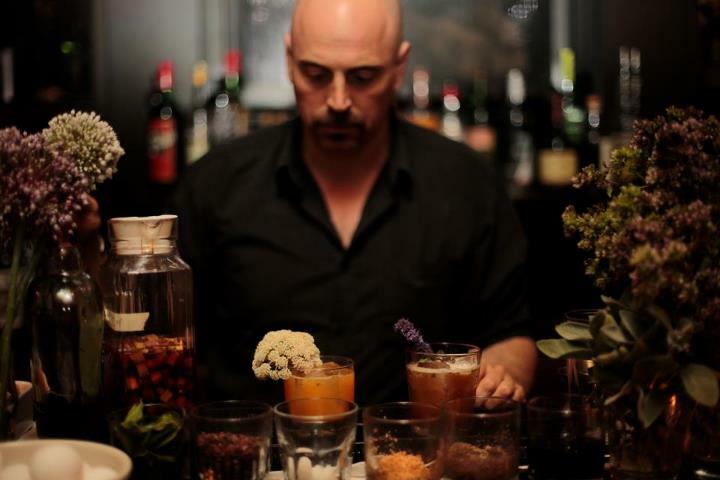 Bartender Matt Biancaniello of the Library Bar at the Roosevelt Hotel in Los Angeles created the Blueberry Morpho using Mariposa liqueur.